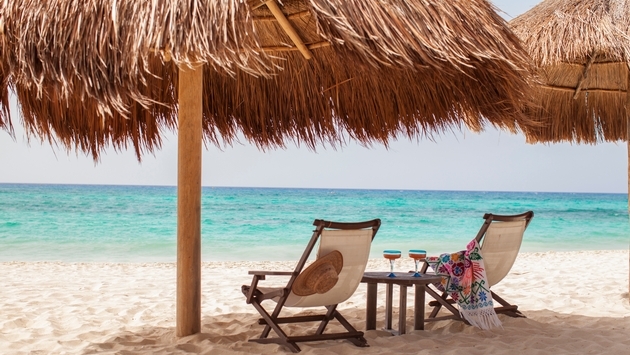 Mexico's Mahekal Beach Resort is a premier setting for a destination wedding. 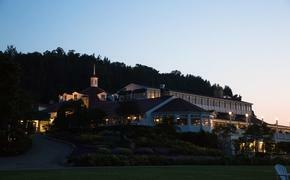 After all, it's where country music superstar Jason Aldean recently tied the knot with wife Brittany Kerr. 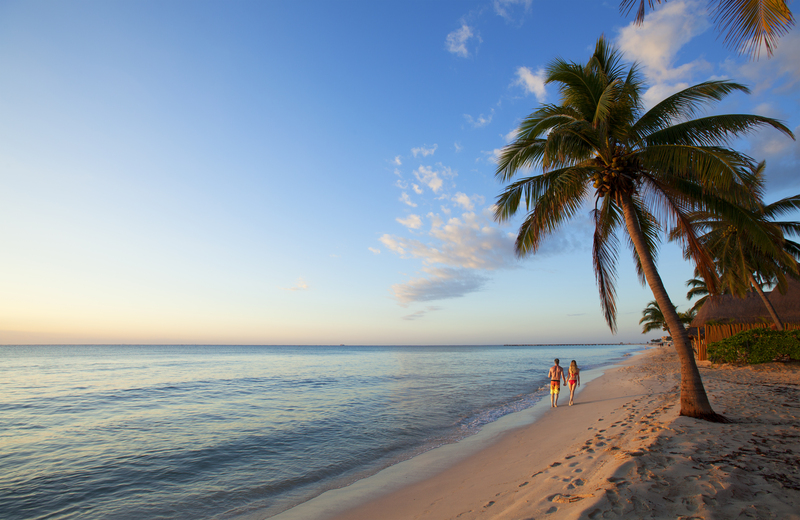 However, the Playa del Carmen resort is expanding its horizons by getting in on the growing engagement getaway trend. The oceanfront resort recently introduced the "Amor Aficionado" program, a unique service that does much of the heavy lifting for visitors looking to take the plunge. Guests can consult with the resort's Amor Aficionado and propose in style thanks to a robust menu of romantic options. Highlights include the Marry Me Margarita—which comes garnished with a diamond—an underwater diving proposal and a stealthy photographer or videographer to capture the picturesque engagement. Guests can also request other one-of-a-kind proposals, including Beachfront Bliss, Pampered Pleasures, Hearts on Fire and an Epicurean Engagement. Beachfront Bliss includes a multi-course dinner on the beach that comes complete with a private musician and white-gloved waiters, while Pampered Pleasures treats the bride-to-be to a relaxing manicure before a surprise proposal in the Revive Spa's couples cabin. The Hearts on Fire Proposal features rose petals and lanterns that light the way to a private beachside fire pit, where chilled champagne awaits. With the Epicurean Engagement, guests will participate in a traditional Mayan blessing and lunch inside the Mayan Culinary Casita. There, the duo will celebrate their engagement over Mexican desserts and dessert wine. "Mahekal Beach Resort has always been a hotspot for destination weddings—couples are simply drawn to the tropical weather and carefree, bohemian ambiance of the resort. We pride ourselves on our top of the line creative planning services to help guide dynamic duos through every step of the wedding process, however, we also pride ourselves in staying on top of trends and we wanted to provide our guests with a truly extraordinary service before they even say 'I do,'" Resort Manager Urs Bacsa told TravelPulse. 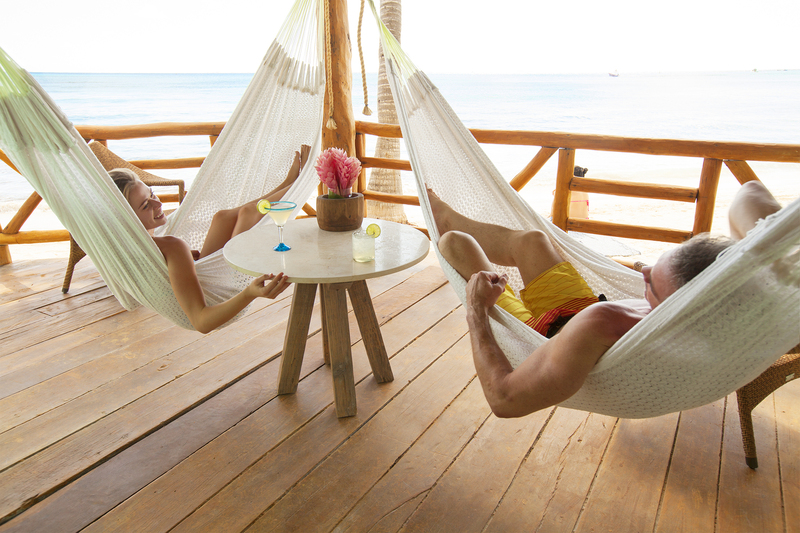 "The rise in getaways specifically to get engaged spurred the idea for 'Amor Aficionado.' We want to alleviate any stress involved by offering couples everything they need to ensure a seamless affair that will not soon be forgotten." 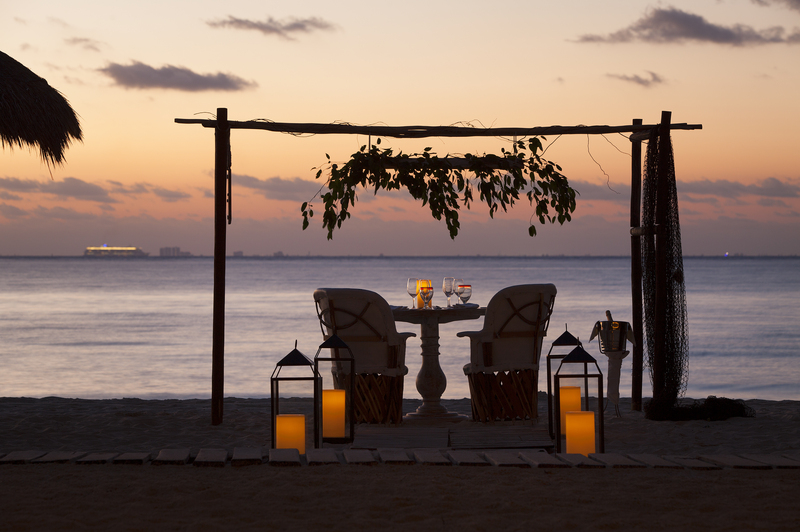 After a successful proposal, guests can return to Mahekal for a dream destination wedding. The resort offers multiple stunning locales to tie the knot as well as creative planning services that take the stress out of wedding planning. Guests can also book clustered bungalows for large wedding groups and take advantage of the resort's wide array of amenities.